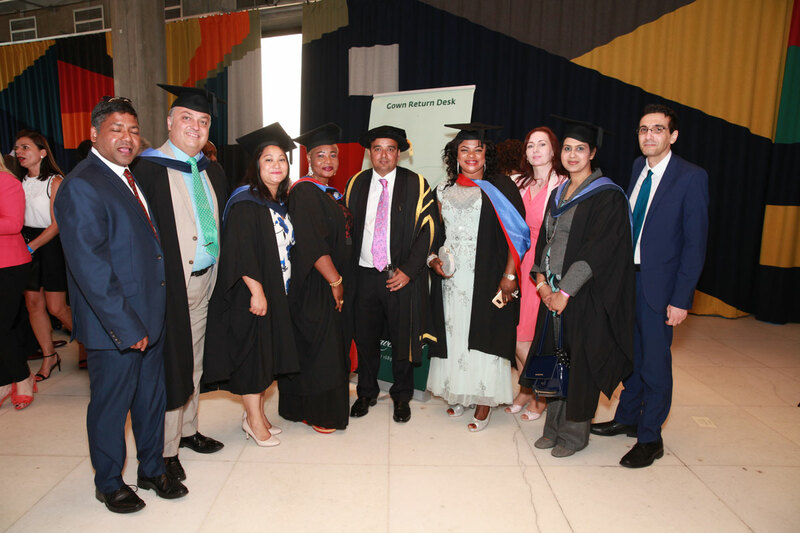 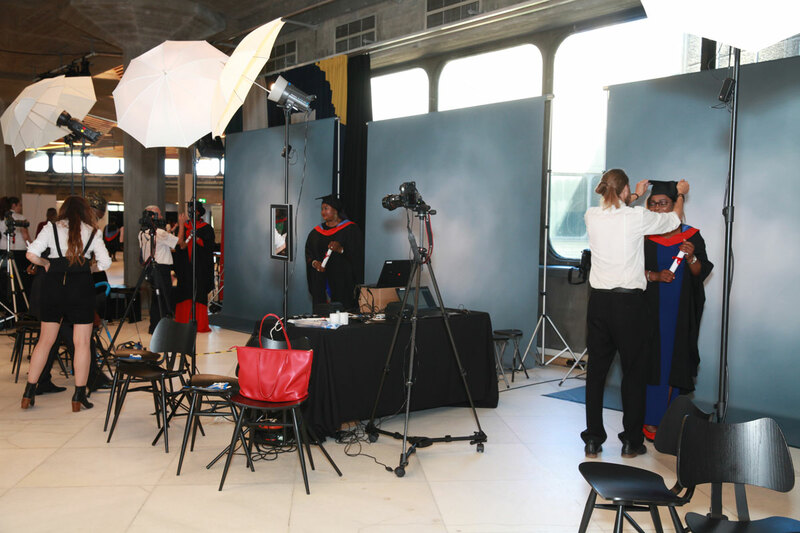 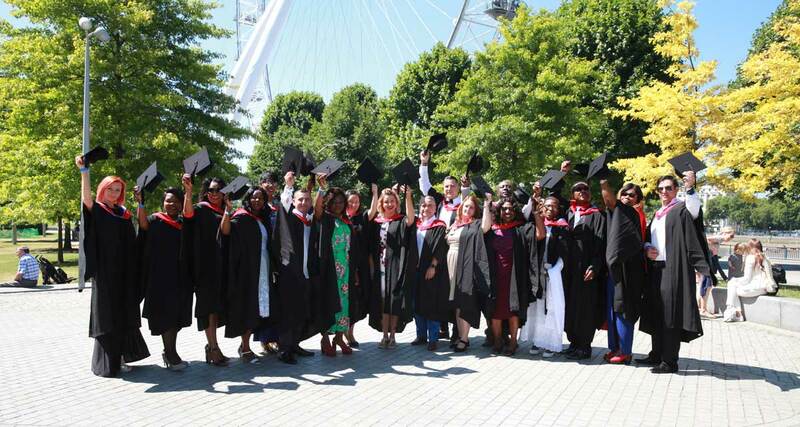 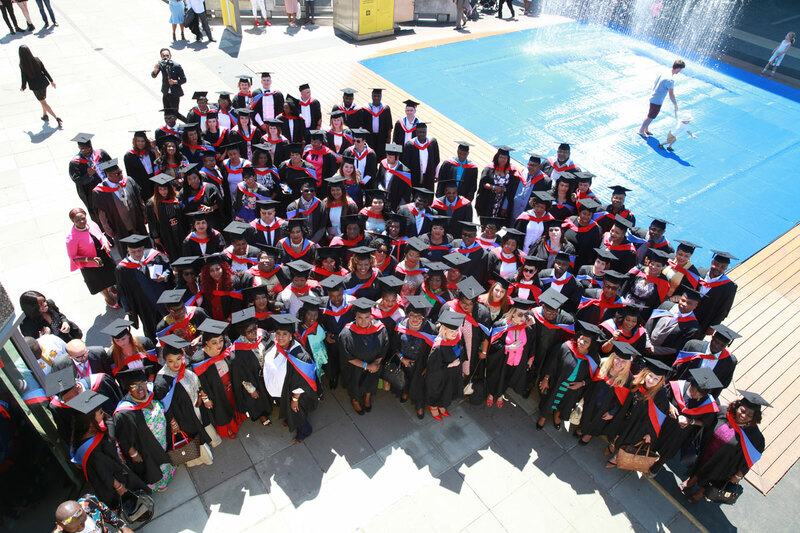 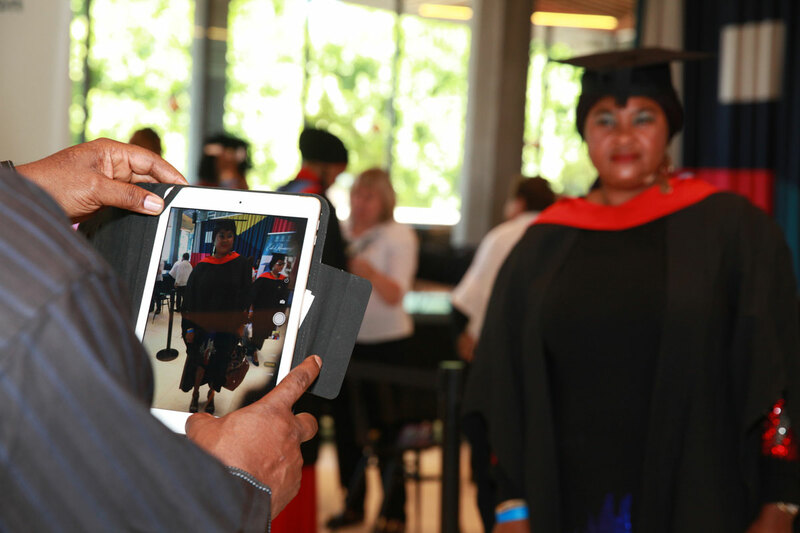 The Fourth Graduation Ceremony of Mont Rose College took place at the prestigious Southbank Centre in the heart of London on Friday, 29th June 2018 to celebrate the accomplishments of more than 175 students who won the right to graduate after completing courses at level 5 in subjects such as Business Marketing, Hospitality Management and Education and Training. 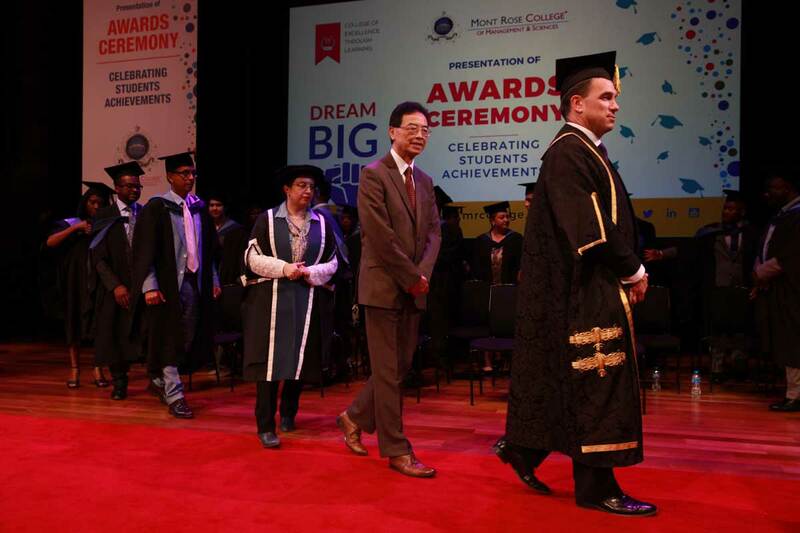 It was a proud moment to watch students on stage in their ceremonial caps and gowns in front of their family members and distinguished guests. 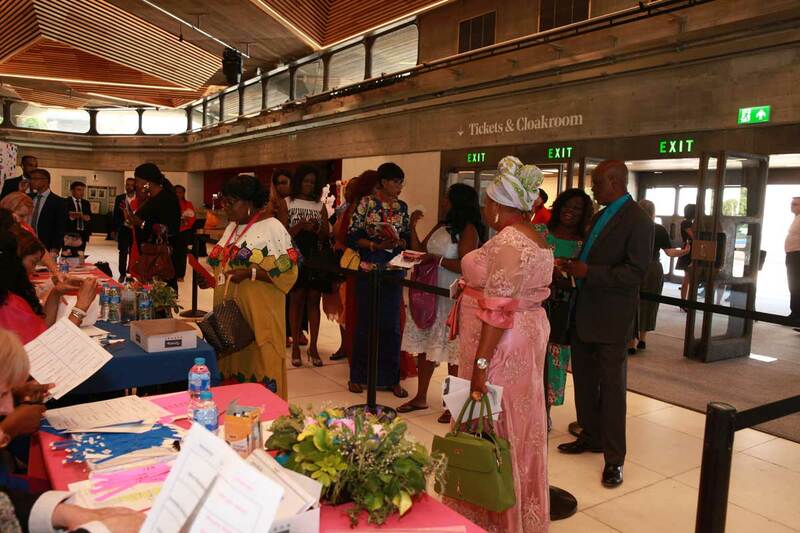 The event was presided over by Sir Kenneth Olisa, the Lord Lieutenant of Greater London. 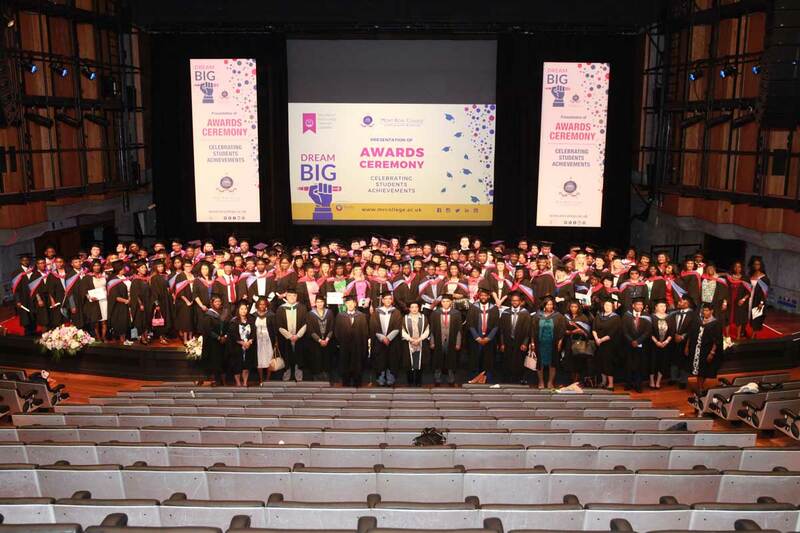 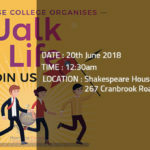 The other notable guests were the Pro Vice Chancellor of Buckinghamshire New University, Mr Sean Mackney and Mr Thomas Chan, the Deputy Lieutenant of Greater London. 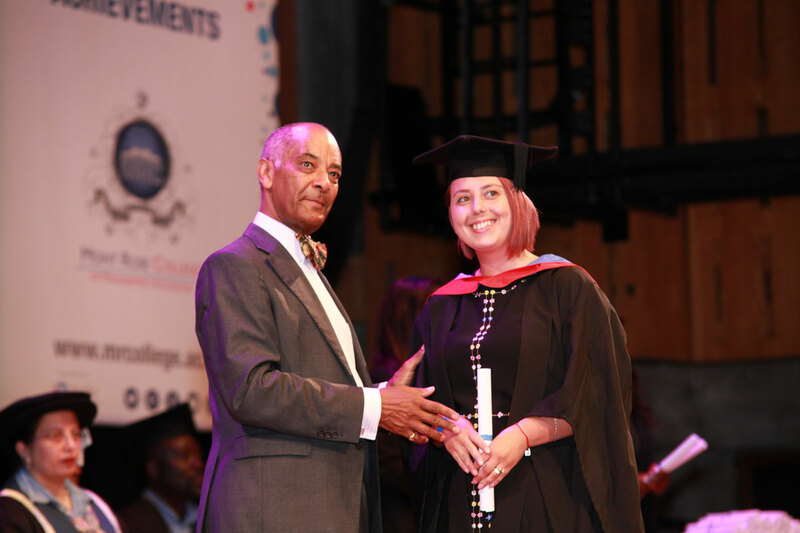 Sir Kenneth Olisa opened the ceremony with a speech in which he emphasised the importance of studying hard in order to improve social mobility through education. 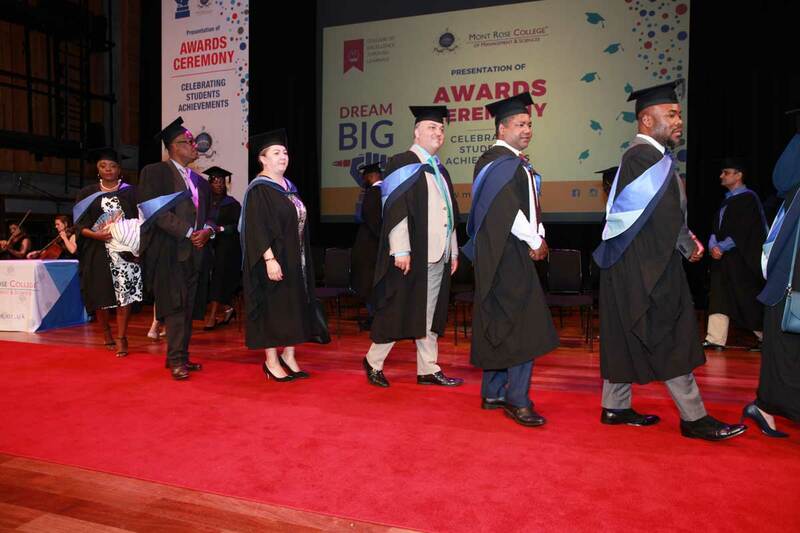 He then conferred the HND Hospitality Management Awards to the graduates. 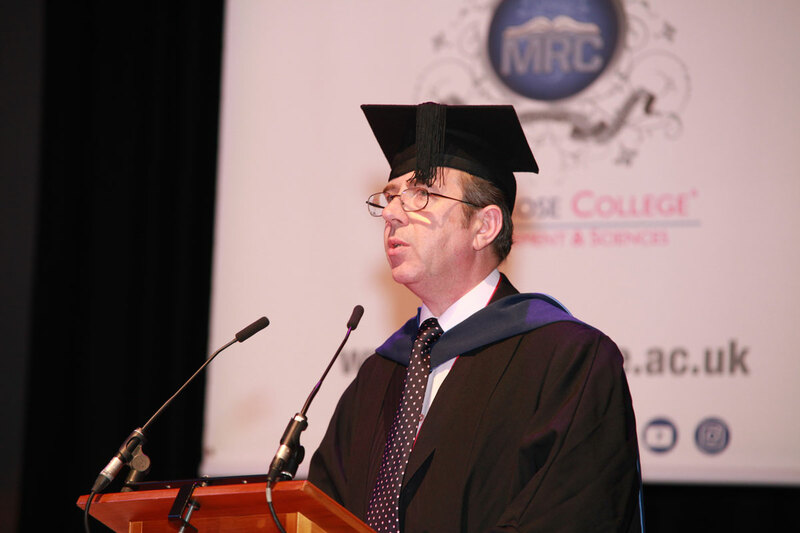 Mr Sean Mackney applauded the students on their achievement. 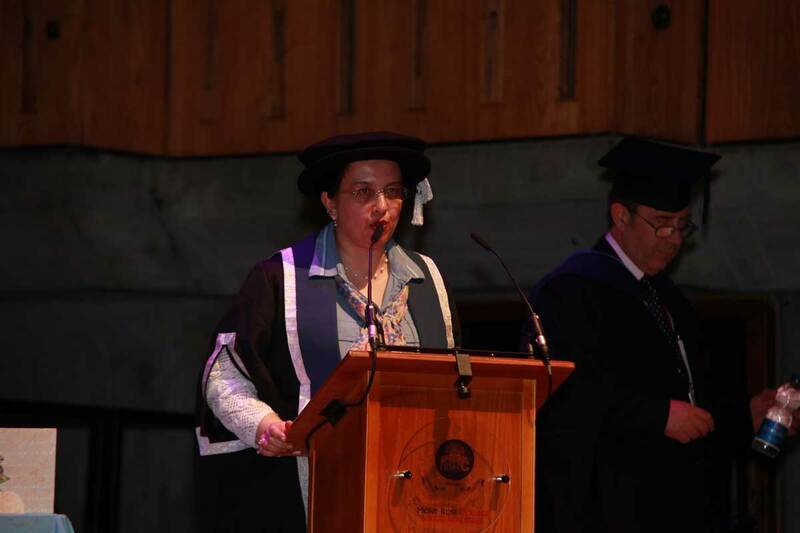 He also took the opportunity to praise the higher education institution for its hard work. 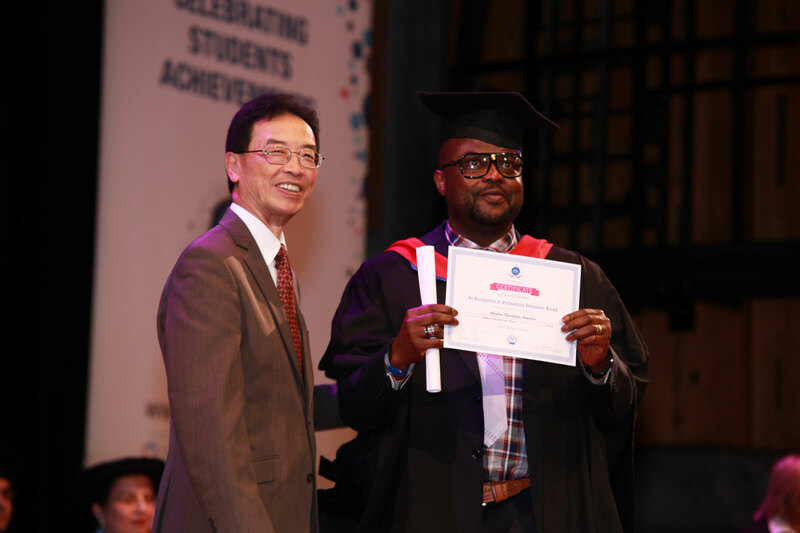 He additionally mentioned that graduation is a time of triumph and marks the end of one phase and the beginning of a new journey. 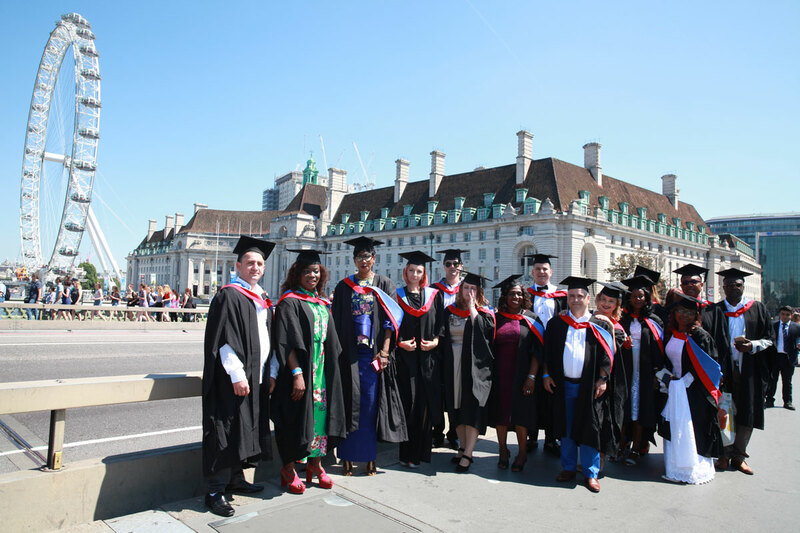 It is a very proud moment for the graduates, families and lecturers who have all played their part in the end result. 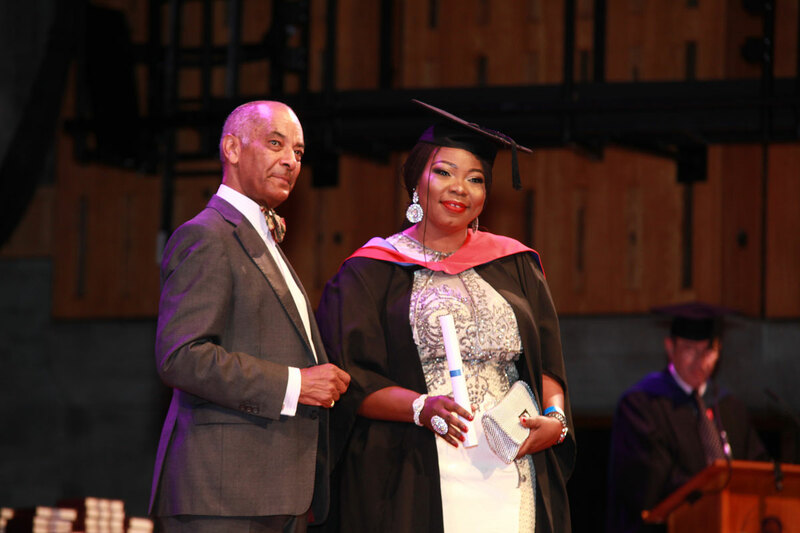 He later conferred the HND Business Marketing Awards and the Diploma in Education and Training Awards to the graduates. 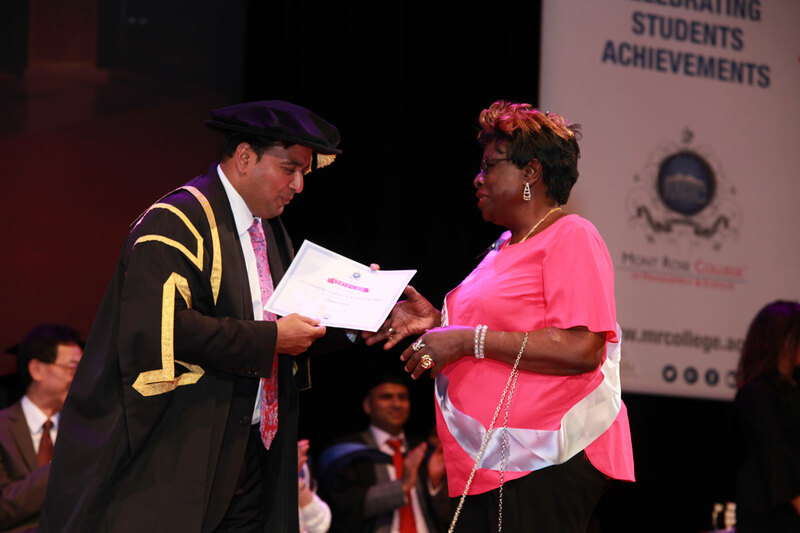 Mr Bilal Sheikh, the Principal of the college gave out the Best Attendance awards to the students and also showed gratitude to the volunteers who made the event successful. 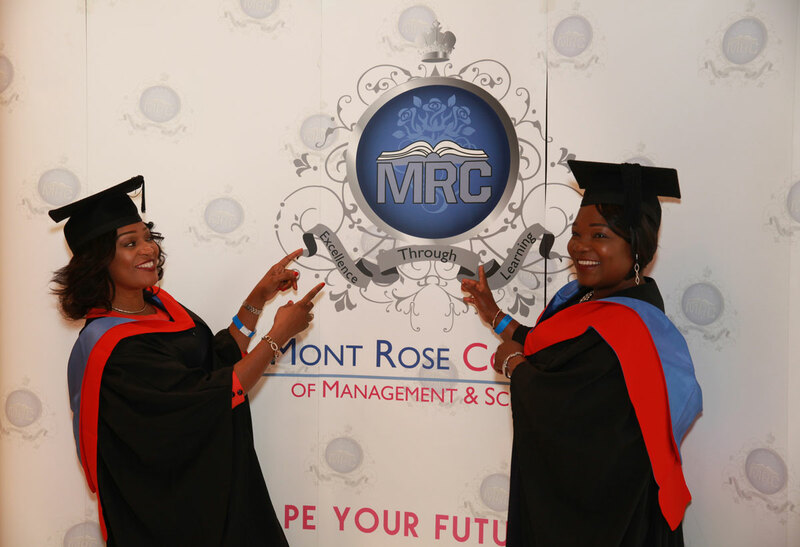 One of the HND in Business Marketing students, Krystyna Pytlarz, stated my experience while studying with Mont Rose College was extremely rewarding. 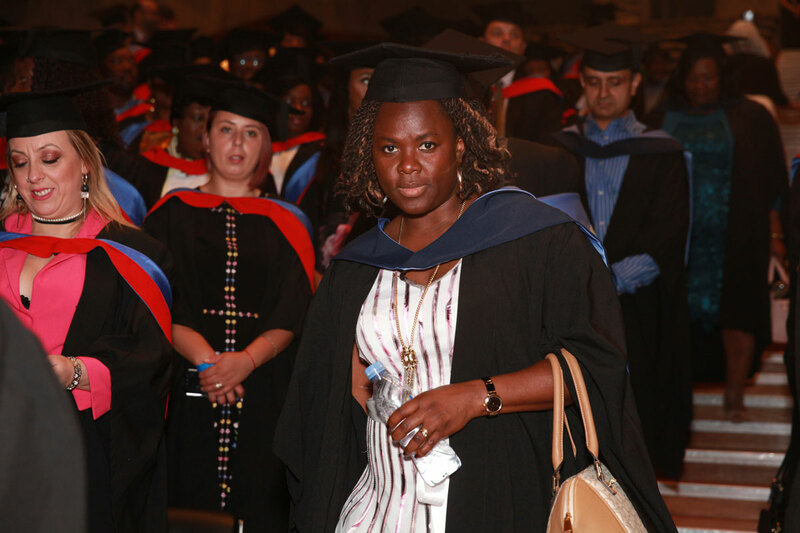 The Lecturers were all so personally concerned with our success. 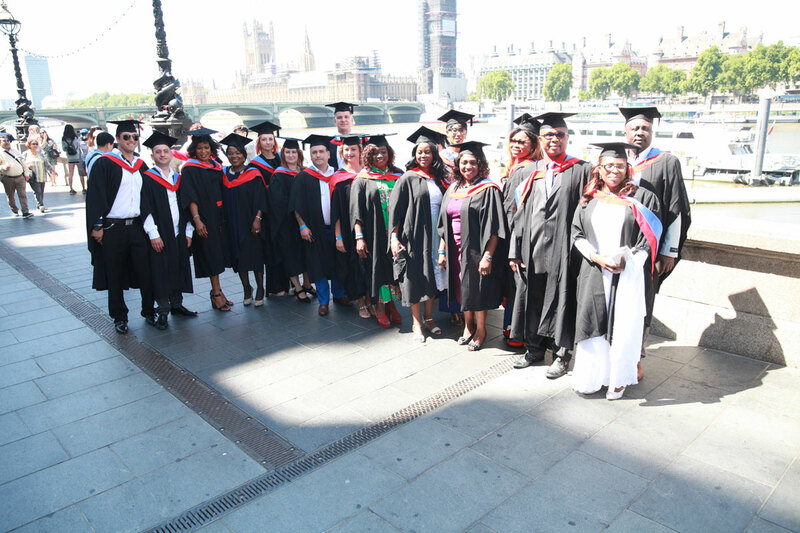 Everyday we learnt something new and achieved something different’. 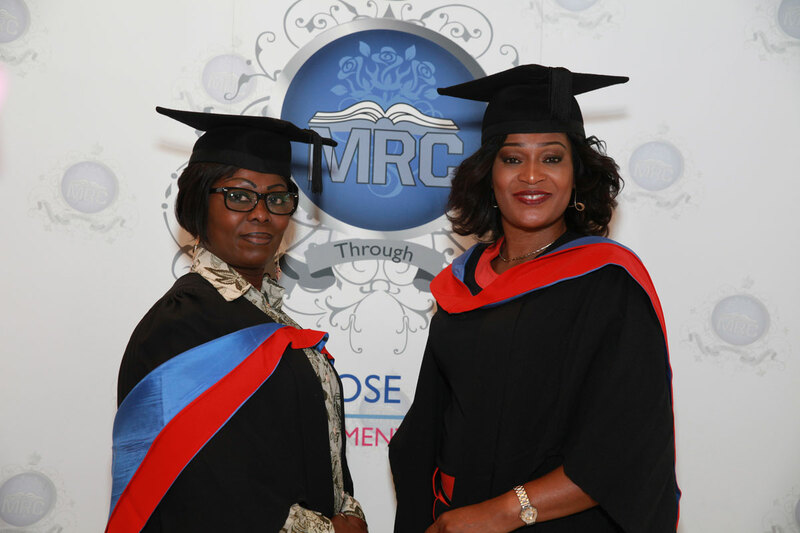 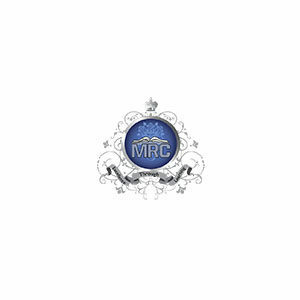 Mont Rose College of Management and Sciences is based in Ilford and is continuously progressing. 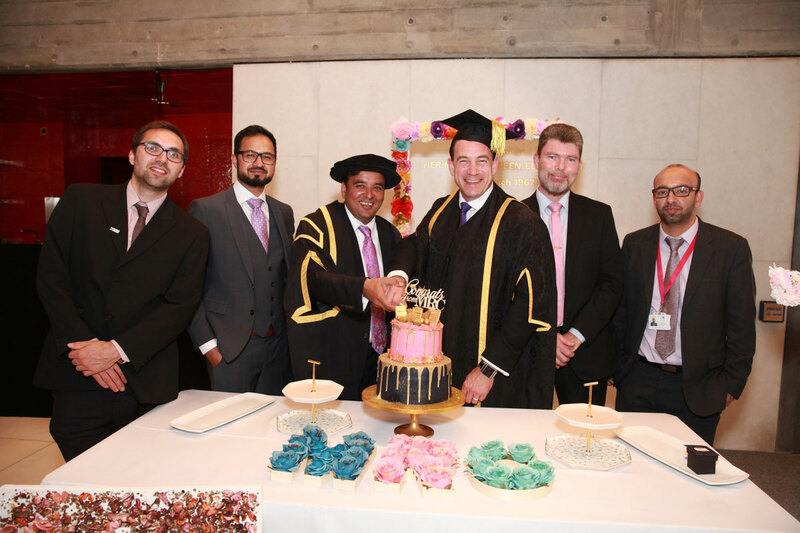 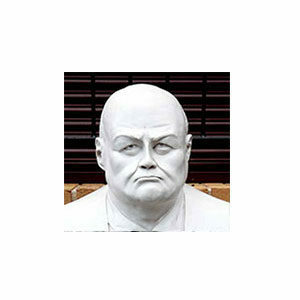 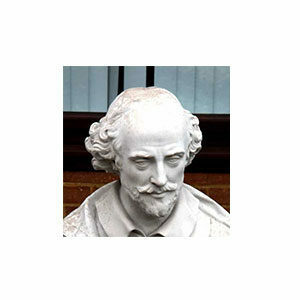 It has ambitious plans to further develop its HE programmes.